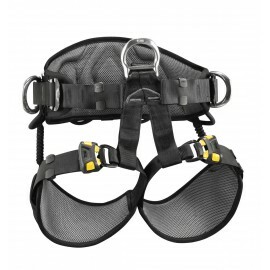 The Protecta® Pro™ Harness range is extensive with a suitable model for everyone and every job, along with specific models for confined space/rescue and rope access work. 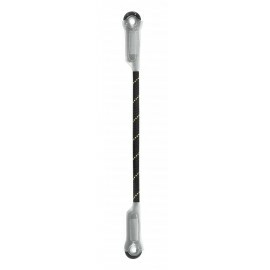 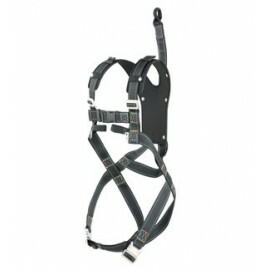 Constructed to exacting standards, from highest quality components. 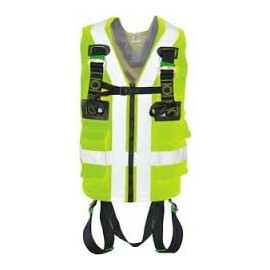 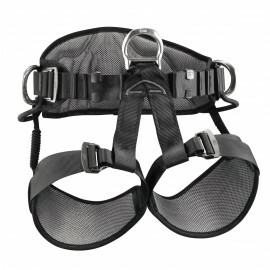 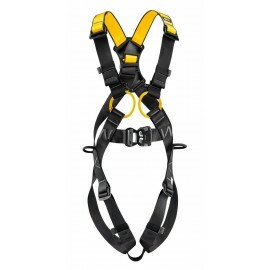 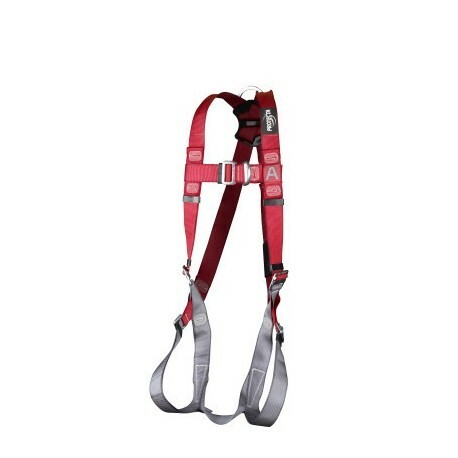 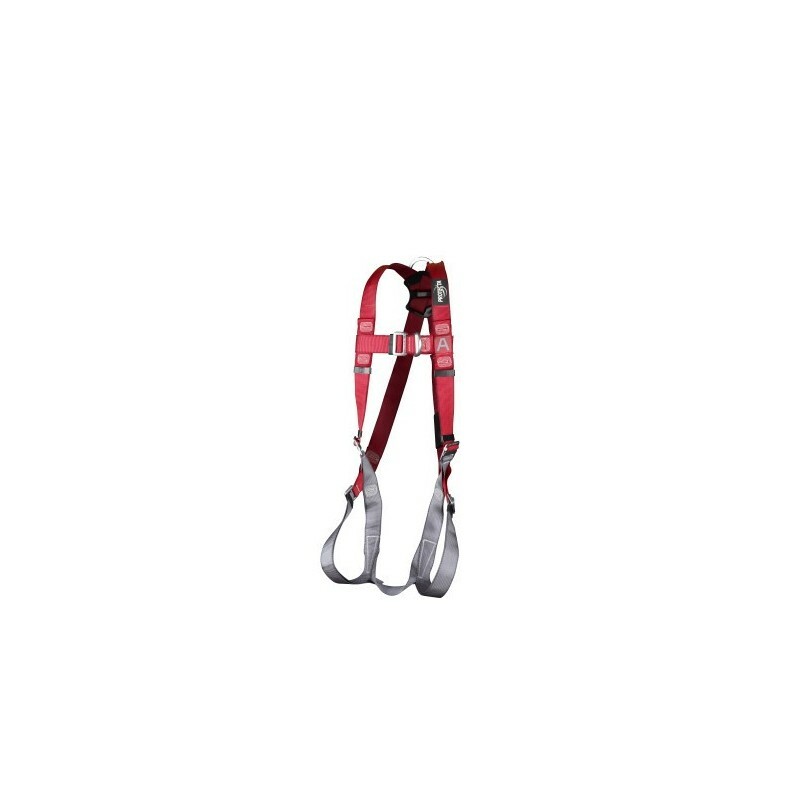 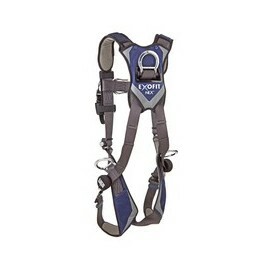 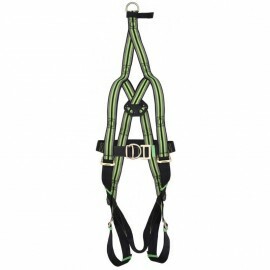 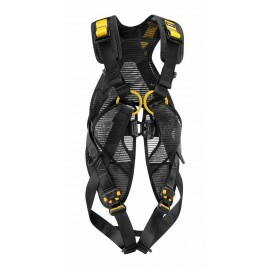 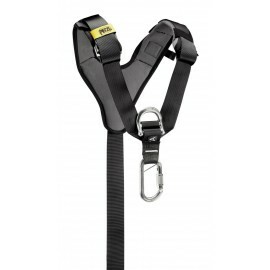 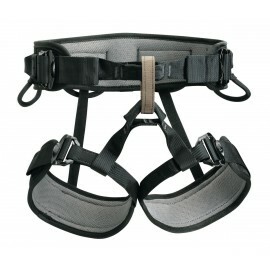 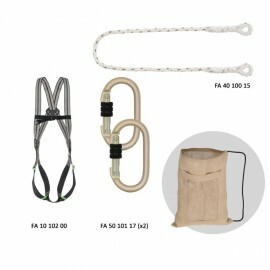 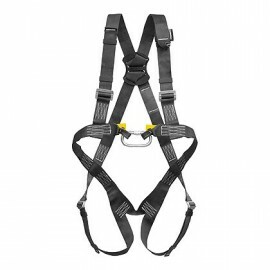 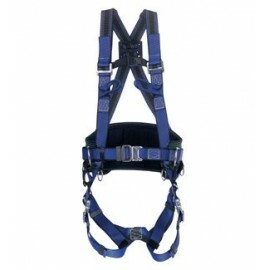 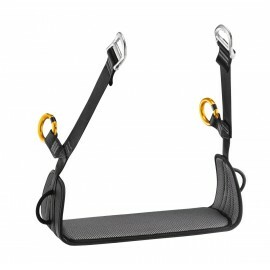 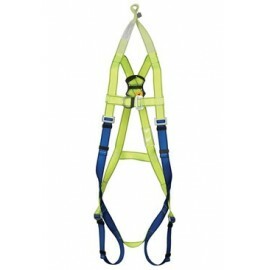 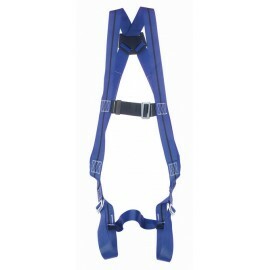 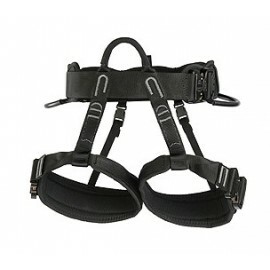 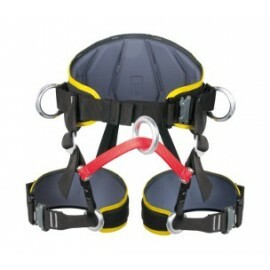 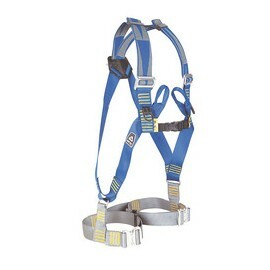 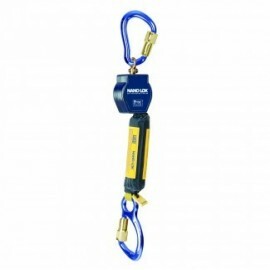 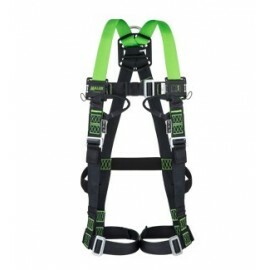 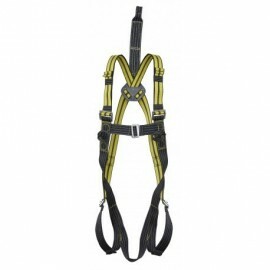 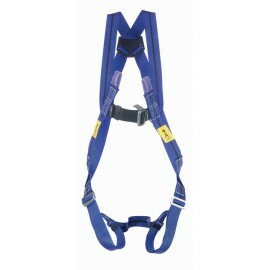 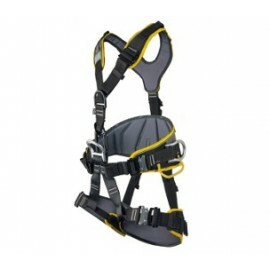 The right harness, with the right quality, at the right value, that's Pro!